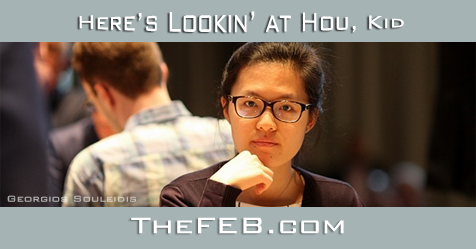 Sandu revisited, and what's the matter with the Moscow Grand Prix. You can help the show grow by sharing your favorite episode with friends and family, or if you can spare a minute, please write us a review and leave a high rating on iTunes, Stitcher or Soundcloud. Thanks! 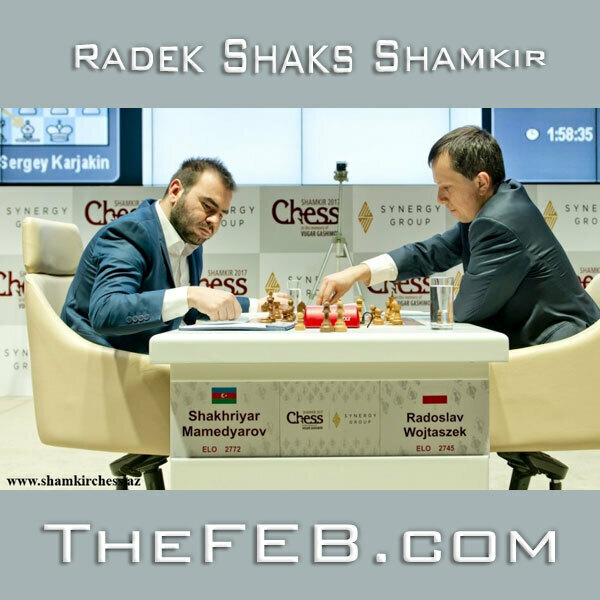 Cheating paranoia in the case of Mihaela Sandu resolved after two years, and Polish #1 Radoslaw ("Radek") Wojtaszek tells us about the Shamkir tournament and the key to Shakhriyar Mamedyarov's success. 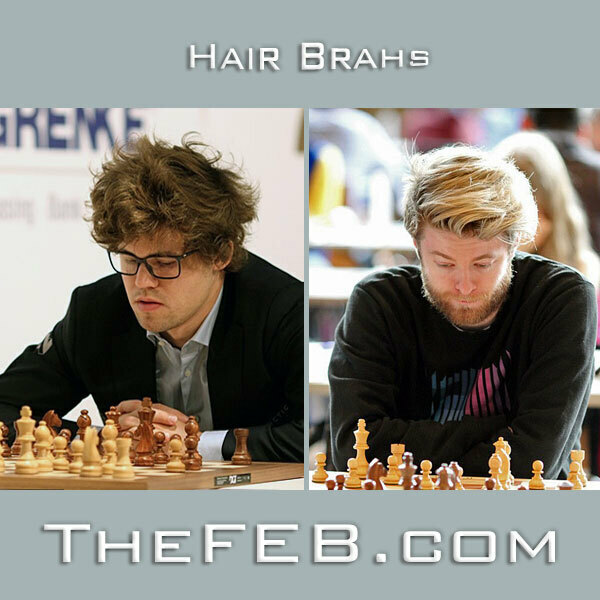 Magnus Carlsen berates Lawrence at the GRENKE Chess Classic, and Simon finds a beard brah in Reykjavik, plus Ben Johnson's Perpetual Chess Pod.